Well, after all the struggling to figure out how to add the Pinterest button to each blog post, Pinterest finally changed it. Thank goodness! It was such a pain before, but it was so useful and helpful that I dealt with it. Well, like I said, they did fix it and it's easier now. 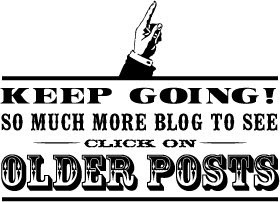 If you already have the "Pin It" Pinterest button on your other blog posts, you will notice that they no longer work anymore though, which means you will have to go in and fix them. First, figure out which blog post you are going to be working with. 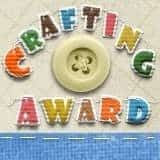 I am going to be using my "Handmade By Labels" one for this tutorial. 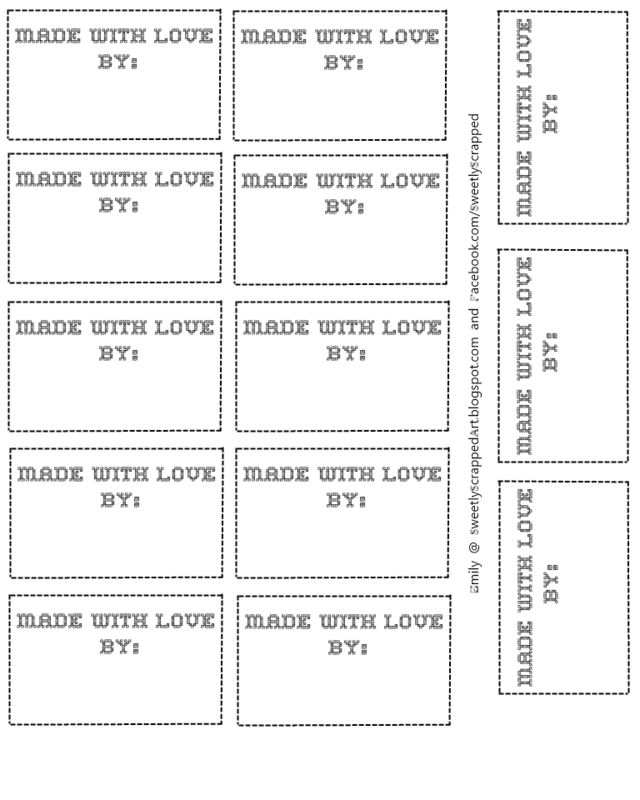 We're going to redo this one, "Free printable handmade by labels"
http://2.bp.blogspot.com/-8Z3soP5xjVs/TjdGxNKT52I/AAAAAAAAA4E/O2RGFZ_LYQA/s1600/Made+with+Love+free+printable+tags-labels.png It usually has a number at the beginning. A 2, 3 or maybe a 4. You are going to add the Pinterest code while you are in EDIT HTML mode as shown below.... I highlighted it. You can also see where I had the OLD Pinterest code. Then at the bottom you will see it creates the code. You will then copy and paste this code! Then you will add it to your post. I usually add mine above the photo. Then "View Post" and you will see your new pin it button! And then you click on the pin it button and this box pops up! and if you go to your Pinterest Boards, you will see it like this! Hey there, thanks so much for this post. I am going to try it when I get adventurous! I'd love to be pinned!